The Lynton Sheepskin Shop has been selling Luxury Sheepskin and Leather products in the UK since 1957. Our range of Footwear include traditional and contemporary mens Sheepskin Footwear, womens Sheepskin Footwear, Boots and Moccasins. We are well known in the UK for our popular range of sheepskin slippers which are all now available on our website, including our sheepskin slipper inserts made from the same beautifully soft material as our slippers. We also have an extensive range of Ladies Luxury Sheepskin to include Sheepskin Gloves and Mittens, Footwear, Sheepskin Hats, and Sheepskin Coats. Every season we bring you a collection of stylish Ladies Leather to now include Leather Gloves, Leather Purses, Handbags and Leather Jackets. 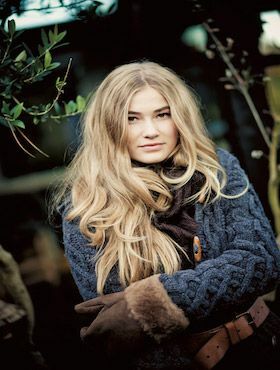 You will also find here at Pure Sheepskin a range of Ladies Knitwear traditionally styled Aran Jumpers and Cardigans made from soft Merino Wool. Our collection of Mens Leather features Leather Jackets, Leather Wallets, Leather Gloves, Leather Polo Belts made from the finest Argentinian Leather. Messenger Bags and Leather Luggage all made with the modern man in mind. 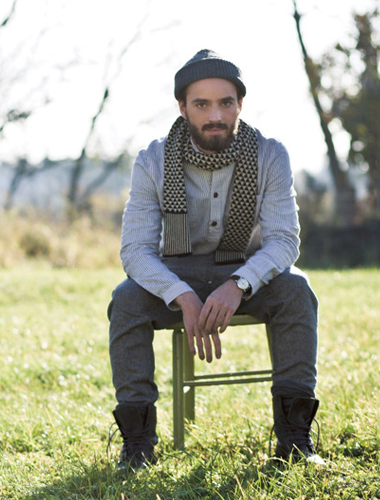 A range of Gents Merino Wool and soft to touch Lambswool Knitwear. Sheepskin Footwear, Sheepskin Mittens and Gloves, Sheepskin and Leather Hats, Sheepskin Coats. 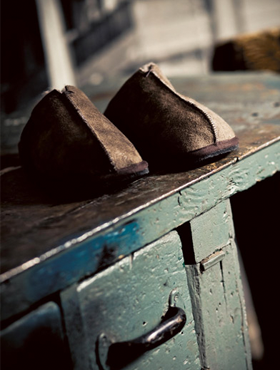 We are sure you will love our sheepskin slippers and other sheepskin products. For the home we have Cowhides to compliment any floor covering. 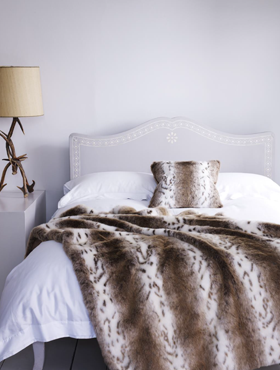 Deep pile natural Sheepskin Rugs and Rare Breed Sheepskins tanned and dressed here in Devon. We are now pleased to welcome new customers to our website and also those who have visited our shop in the past.